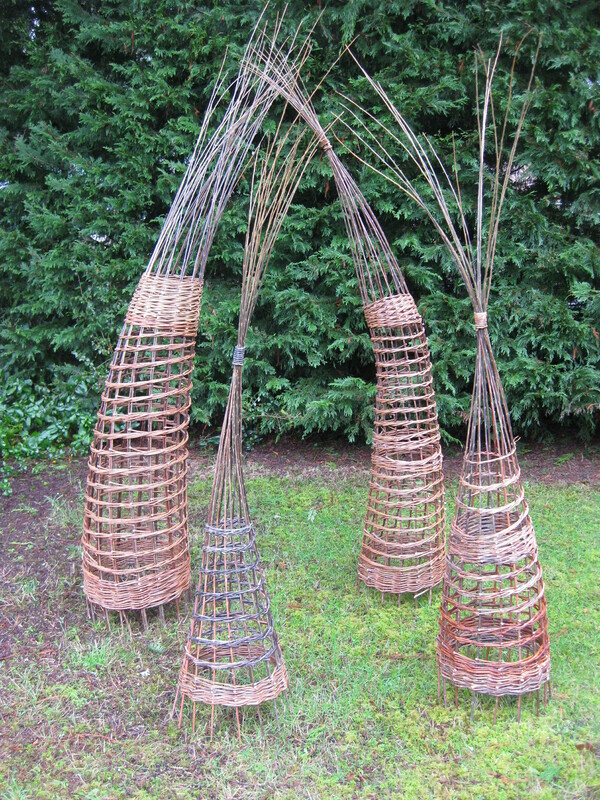 I made 5 willow towers for the MRAG show. Here are 4 of them. SO good! They do look best grouped.